Serving Fishers, McCordsville, Northeast Indianapolis, and Fortville, we are a full-service hospital located at 9673 Olio Road, at 96th Street, in the Geist Corner Shoppes. The new clinic offers modern equipment for small animal surgery, medicine, anesthesia, x-rays, and wellness (including vaccinations, spay and neuter, and laboratory services) for dogs, cats, and other small pets. Grooming and bathing are also available. Dr. Jerry Risser and his staff would like to welcome you to enjoy our website and make a visit to our state-of-the art facility. 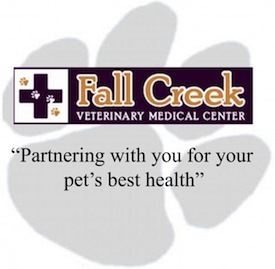 You will find a welcoming and experienced animal care team, deeply committed to the gentle care and handling of your beloved pet.